#BookmarkMonday (186): It's time for parrots! Can you blame me if I naturally gravitated towards colour and birds and spring and warmth? It's about time. 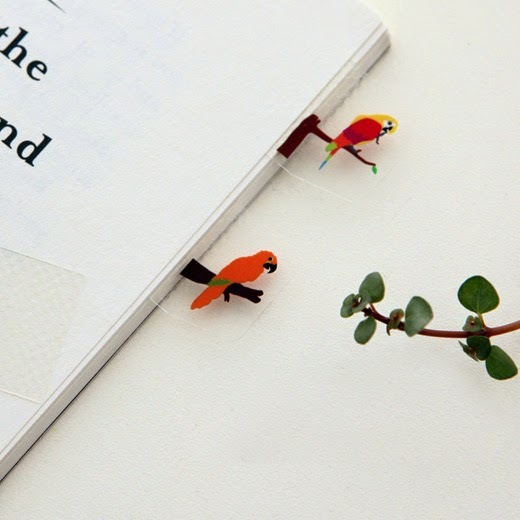 These bookmarks are by Stipee found on this Korean website 10x10. Got a bookmark to share? Leave a message below so I can check out your bookmark! 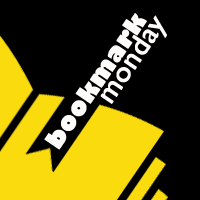 If you'd like to post on the #BookmarkMonday Pinterest Board, shoot me an email at readerrabbit22 at gmail.com and I'll add you so you can post your bookmarks there too.